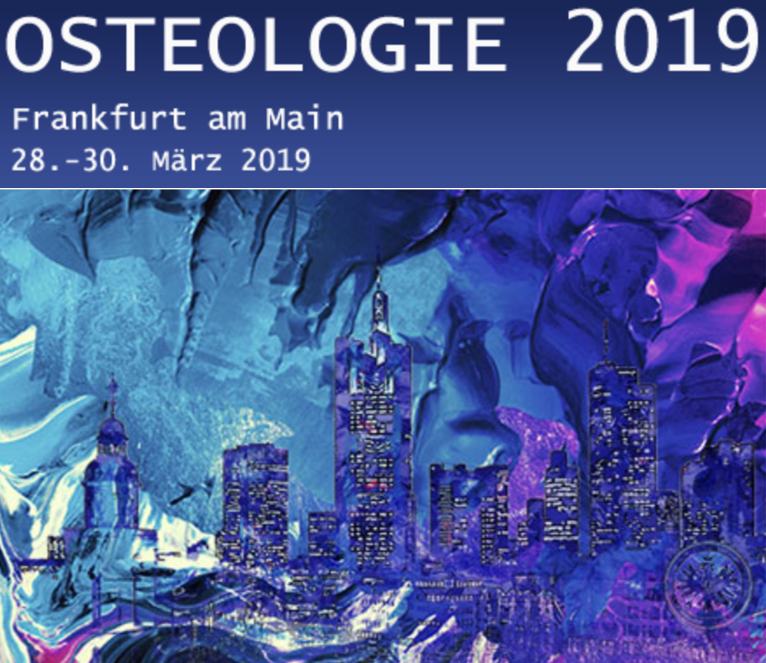 Together with our partner Immundiagnostik from Bensheim, Germany, we presented Biomedica Immunoassays at the Osteologie congress in Frankfurt. We proudly presented our soon to be launched ELISA for the quantitative measurement of intact FGF23 in a talk and generated a lot of interest in the test. The poster introducing our new bioactive Sclerostin ELISA, a test that specifically detects Sclerostin at its receptor binding site, was visited by many congress participants and was discussed a lot. Furthermore, a poster introducing our soluble Semaphorin 4D ELISA, a factor promoting skeletal metastasis, was presented the field of osteo-oncology. We greatly enjoyed this interesting congress and look forward to next year’s Osteologie congress taking place in Salzburg, Austria!